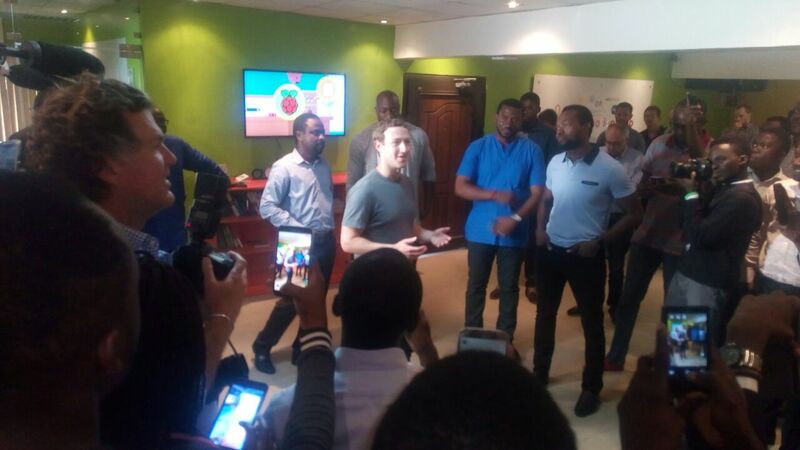 Tech CEOs and entrepreneurs are in the news especially today as Facebook founder, Mark Zuckerberg visits Lagos Nigeria. 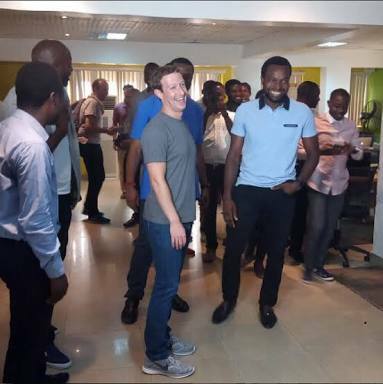 He toured the CC hub in Yaba and checked out how Facebook products are working in Nigeria. 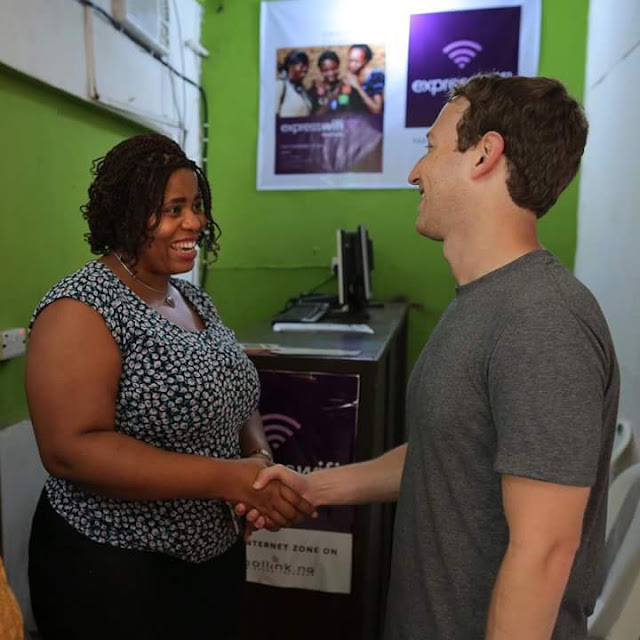 One of the entrepreneurs he met today is Rosemary. See how, he announced meeting her.